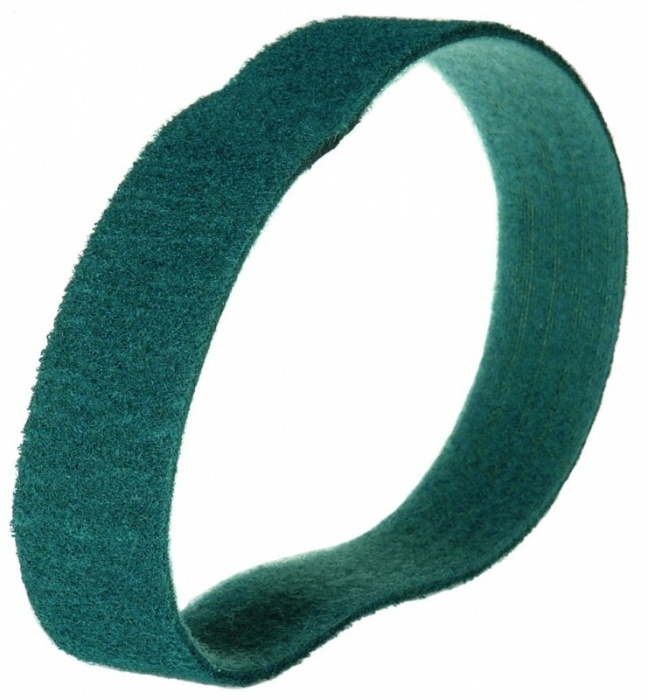 Zirconium (TZ59) Tube Sanding Belts - Packs of 10. Applications: Zirconium tube polishing belts are offered in coarser grades from 40 to medium grade 120. They are ideal for both mild and stainless steel. They will blend welds, round-off flat spots and re-grain. 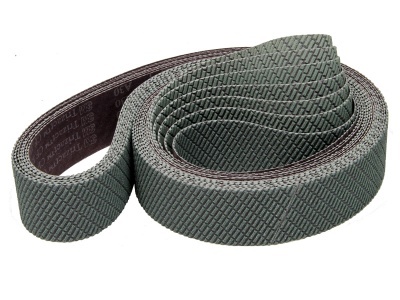 Use grade 60 belts to round off flat spots created with 80 and 120 grade flap discs. Grades 80 and 120 will give a DP1 finish on the tube or bar. Using coarse grade surface conditioning after grade 120 gives a simple process to give a brushed finish for handrails. 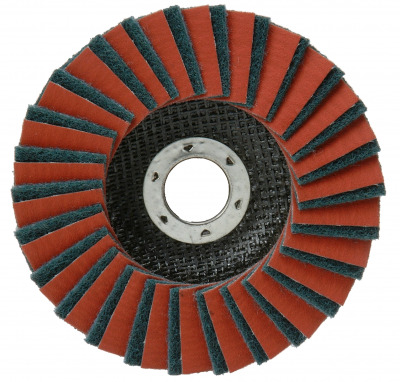 Quality zirconium abrasive, ideal for stainless steel.